The article below appeared on the previous website in November 2004. 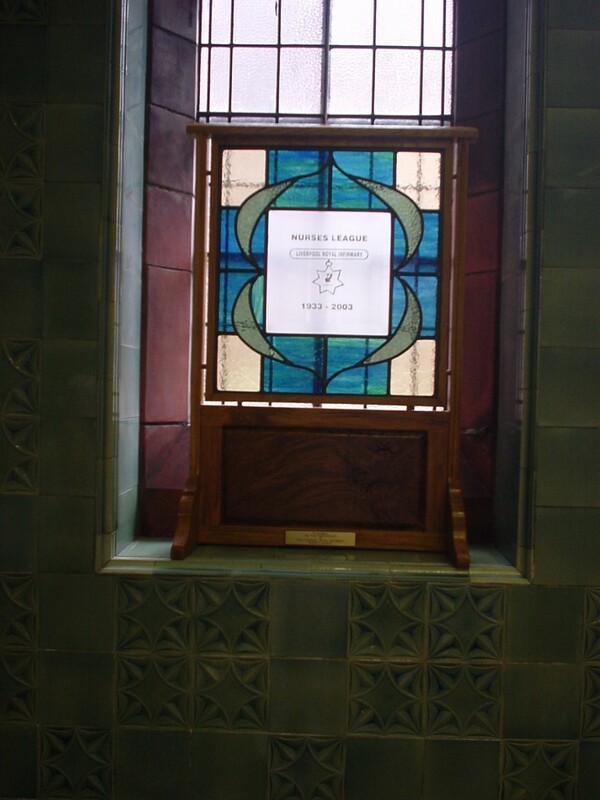 The plaque was dedicated by Rt Reverend Tom Williams Auxillary Bishop of Liverpool at the Annual General Meeting that year. © 2019 Liverpool Royal Infirmary Nurses League. All Rights Reserved.